I never get maternity style photos, what a treat! 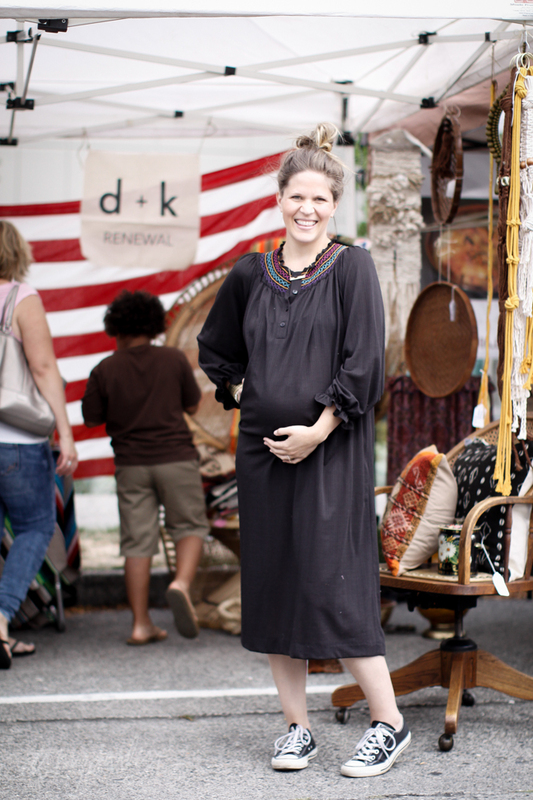 Kirsten has a booth at the Fremont Sunday Market for her home goods shop D+K Renewal. I picked up the most gorgeous blanket from her. Kirsten used to work for Anthropologie and has an incredible eye for decor.